The business of missions is an important component of ministry that is often overlooked. 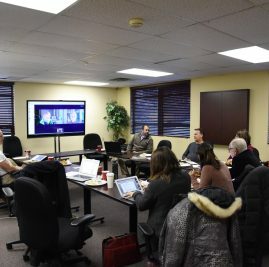 For every missionary serving on the field with ACCI (69 currently), there is a committed office staff and board of directors who are dedicated to making sure government regulations are met, financial processes are taken care of with integrity and efficiency, and that the health and well being of members are considered. It is a big job that is growing every year. 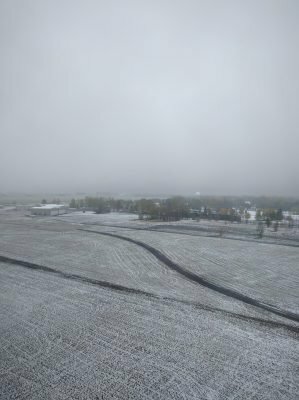 The first snowfall was already on the ground when ACCI staff and board members met in Ottawa, Canada for annual meetings on October 29-30. 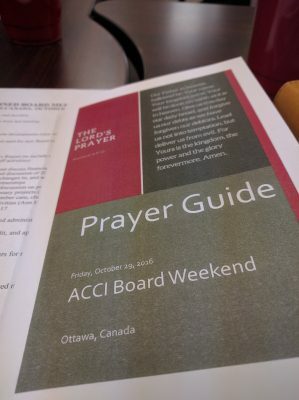 Over the weekend we sought the Lord together, shared successes and struggles, and strategically planned for the future. This year we also introduced more personal missionary interactions, with several members submitting video prayer requests and a few more Skyping in to share live testimonies. Aimable Manirambona shared about his ongoing efforts to reach young people of Burundi with the gospel through sports outreach and pastoring; Willie and Von Van Dorp introduced us to their short-term ministry work among students on the Alaska Christian College campus; and Federico and Elisabetta Francini communicated about the exciting church plant going on in Assisi, Italy. 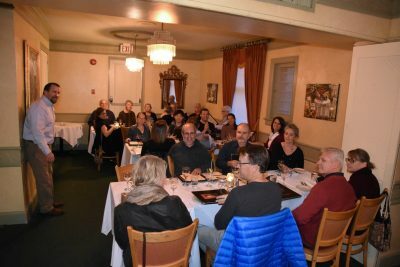 We also enjoyed a wonderful face-to-face fellowship dinner on Saturday night with about 25 ACCI members and their spouses who were in the Ottawa area. 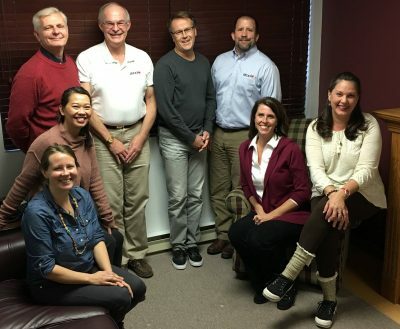 We continue to be grateful to our board who have agreed to serve us for another year: Mark Peterkins, Dr. Chuck Frankish, Dan B, Justin Arnot, Ken Roth, and Cathy Murray. 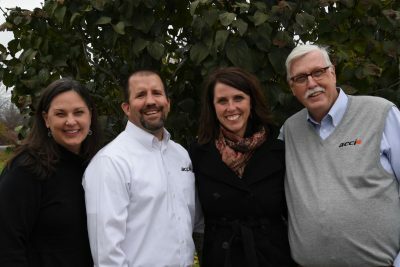 Thanks, too, to our staff who serve faithfully and were in attendance: Tony Hedrick (founder of ACCI), John and Amy Haley (International), Lauren Roth (Canada), Ann Hinrichs (USA), and Francesco Abortivi (Europe). 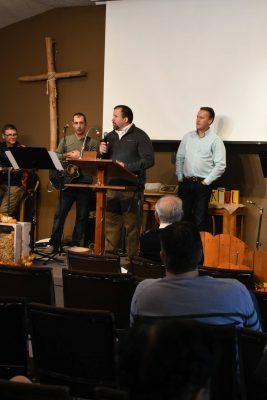 We want to also thank OneWay Ministries, Chapel Ridge Free Methodist Church, and local believers for the ways they have generously shared and hosted year after year to make these weekends memorable and financially possible.